Following the launch of the innovative framework aimed at boosting the development of private renewable energy markets in Morocco, Tunisia, Egypt and Jordan, a conference for private businesses will be held on 15 November at 9 a.m. in the Civil Society area at the COP22. This conference is organised with the COP22’s Public-Private Partnerships (PPP) hub and the Moroccan Agency for Energy Efficiency Management (AMEE). 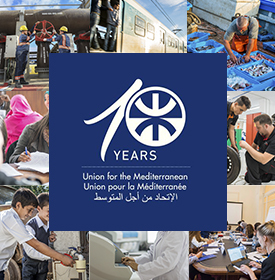 In accordance with its mandate, the Union for the Mediterranean is deeply involved in the drive for a Mediterranean climate change agenda. 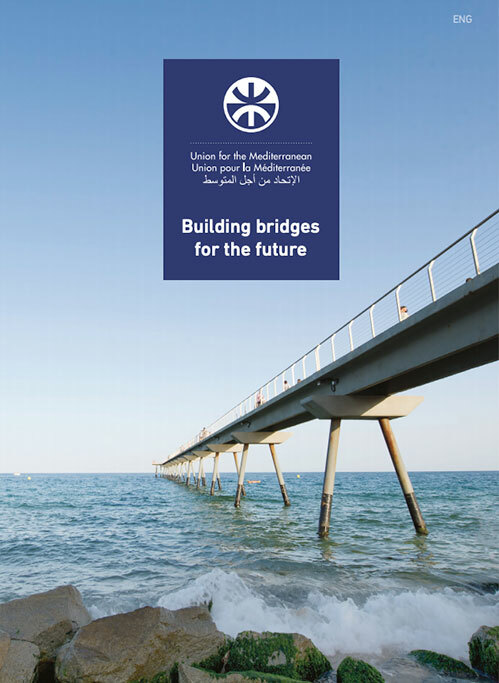 Sustainable development issues (water, the environment, climate change, energy, sustainable urban development, the blue economy, transport, climate financing) are at the heart of the UfM’s priority areas for strengthening regional cooperation. The UfM therefore wishes to take advantage of the COP22 as an opportunity to act upon certain activities initiated in 2015 and 2016 and that could be integrated into the process of implementing the Paris Agreement. The aforementioned activities can be found here.